A well insulated home needs the finishing touches to ensure maximum comfort and cost savings while meeting building codes. 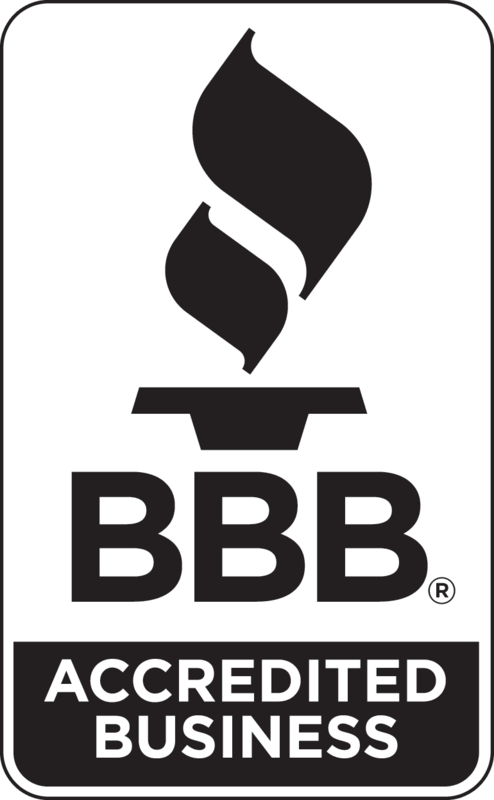 Galan Brothers offers high-quality Owens Corning® products that let you do the job right. High-quality loosefill insulation in attics and cathedral ceilings helps keep your home comfortable. High-quality ventilation gets unwanted heat and humidity out through the top of the attic, protecting your attic and roof from the inside out. Owens Corning® Raft-R-Mate® Rafter Vents provide unrestricted airflow all the way up to the ridge vent. Moisture-resistant and durable, they keep your new layer of insulation consistent and level from corner to corner, and keep you more comfortable while protecting your roof. Insulating the hatch to your attic stairway or ladder closes the last gap in your totally insulated attic. 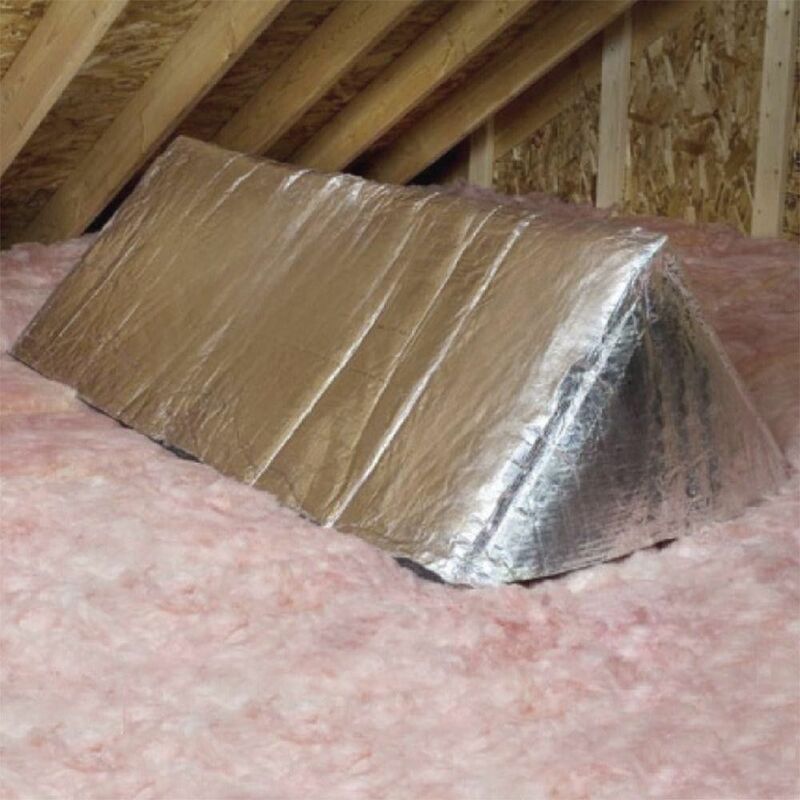 Constructed using durable PINK® FIBERGLAS™ insulation and tough, highly reflective foil, Owens Corning® Attic Stairway Insulator further protects your home from air leaks, enhancing comfort while reducing your energy costs year round. 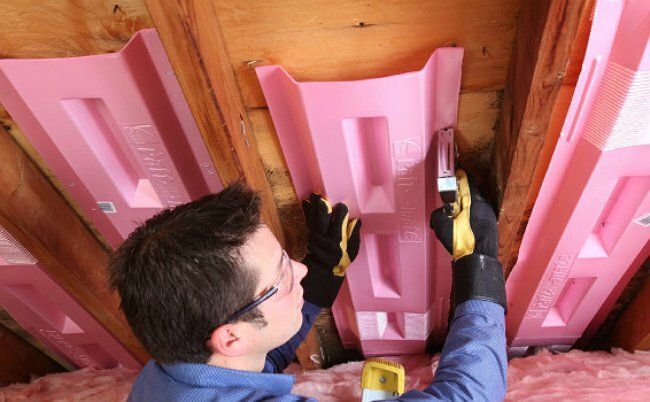 A tough fabric membrane lets you fill wall cavities from top to bottom with PROPINK® loosefill insulation. 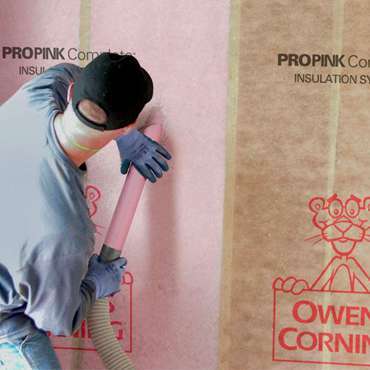 Owens Corning® PROPINK Complete™ Fabric makes the insulation installation process easier, cleaner and more effective, letting air escape while keeping fiberglass particles out. Because it’s translucent, it’s easy to see the framing members of the cavity. Moreover, it’s designed to resist tearing as you blow in loosefill wall insulation. Recessed light fixtures in your ceilings rated non-IC (insulation contact) are required to be covered and isolated from attic insulation. Instead of the cost and time spent building your own covers, Owens Corning® SmartCap™ Attic Recessed Light Covers are quick and easy. These preassembled, easy-to-install, and fire-rated recessed light covers simply unfold into a perfect cap over light fixtures in the attic. You get top performance while meeting building and safety code standards. No one wants to step into a roasting or freezing garage. And no one wants that hot or cold air leaking into the home. 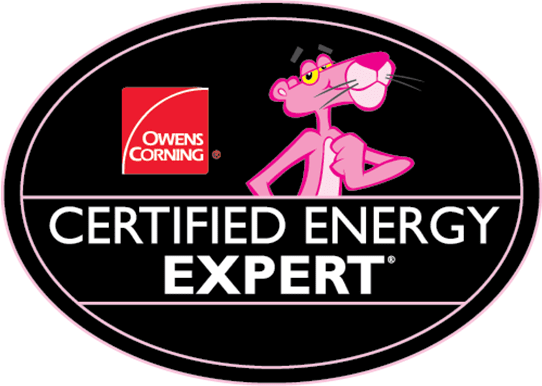 Owens Corning® Garage Door Insulation is a complete kit of durable, washable fiberglass insulation panels, complete with a unique fastening system. These panels provide up to five times more insulating properties than uninsulated garage doors and even reduce outside noise by up to 20%.